Just one residential tower is currently open for occupancy in the Hudson Yards mega-project, seen here in October 2018. New York City’s Hudson Yards mega-project officially opened last week, giving New Yorkers their first official peek inside the new $25 billion neighborhood, which includes four supertall towers, a vast shopping mall, an arts center, and a walkable structure (which some think should be renamed “The Shawarma”). The opening generated a lot of fanfare and some criticism, and is drawing attention from apartment hunters as well. 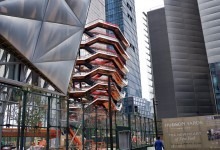 Searches for Hudson Yards on StreetEasy spiked 257 percent in the four days leading up to its official opening on Friday, according to a report. Searches on opening day shot up 630 percent over the previous Friday. Media attention had a similar effect on interest in Long Island City. Listings site Realtor.com saw an 88 percent spike in searches for apartments there after Amazon chose the Queens neighborhood as one of its (short-lived) HQ2 sites. 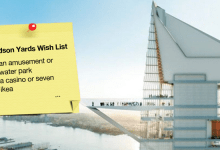 Just one of Hudson Yards’ residential towers—15 Hudson Yards—is open for occupancy. Condo sales for the other, 35 Hudson Yards, are slated to begin in June, with anticipated occupancy later this year. When finished, there will be 4,000 apartments in the development, including some designated as affordable housing. 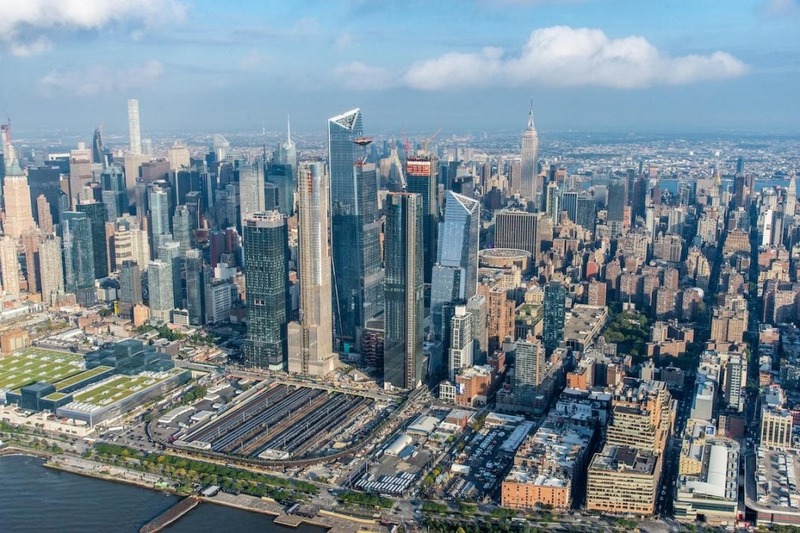 There have been 15 active sales in 15 Hudson Yards with an average price of $7,690,000—about five times the median price of all apartments listed in Manhattan, StreetEasy's data shows. Additionally, price per square foot at 15 Hudson Yards is $3,323, which is about $1,700 more than the median asking price per square foot for luxury apartments in Manhattan, according to the report. 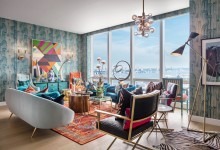 The rentals at 15 Hudson Yards rentals are pricey even for Manhattan, where the median rent is $3,400, according to Douglas Elliman’s Manhattan Rental Market Report for February. 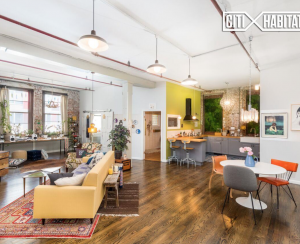 The average rent for the six active rentals in the tower, which were either one- or two-bedroom apartments, was $9,132 a month, StreetEasy says. With sales lagging in the city's luxury market—and the fact that Hudson Yards is only partially complete—"it’s likely these units may be slow to move off the market," says Long. Sales have been slow at nearby 520 West 28th St., a condo building designed by late starchitect Zaha Hadid just south of the High Line. To date, fewer than half of the apartments have sold since the 2015 launch, Crain’s reports. "Ultimately, the extent to which the Hudson Yards project will succeed in weaving itself into the city’s landscape will depend on its ability to draw in a diverse set of New Yorkers," Long says. "Should it succeed, expect rents to rise in the more reasonably priced rental developments in the surrounding area, as New Yorkers warm to the idea of the far West Side as an attractive place to call home." 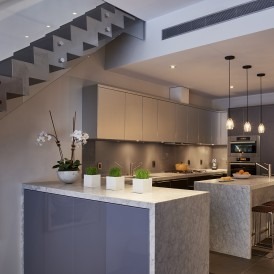 What are waterfall kitchen islands and how do I use them in an open plan?